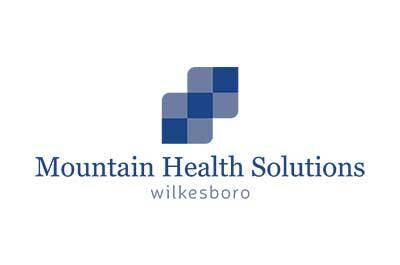 North Wilkesboro Comprehensive Treatment Center is located in North Wilkesboro, North Carolina. Here, individuals grappling with opioid addiction can obtain the treatment they need to effectively cease their abuse. We specifically treat those who are addicted to opioids including heroin, prescription pain pills, and morphine. Our medication assisted treatments offer methadone and Subutex to help patients curb cravings and decrease withdrawal symptoms. We also supply individual and group therapy sessions to patients. These sessions are effective in helping patients uncover the hidden causes behind their opioid abuse. Our team of professionals is made up of doctors, nurses, and counselors who go above and beyond to treat patients with the utmost quality care.